In the spirit of Advent expectation, we listen to the Lord who tells us: "I am coming to save you; already I am near; soon I will free you from your sins." We also look forward to his Second Coming and strive to prepare for it. On this last day of the liturgical year of the Church we celebrate the Eucharist, commemorating Mary who stood at the foot of the Cross of Jesus. 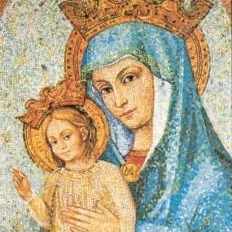 We invoke her as Mother of the Church and ask her to help us to fulfill Christ's command to be vigilant at his Coming. With her we also pray: "Come, Lord Jesus." 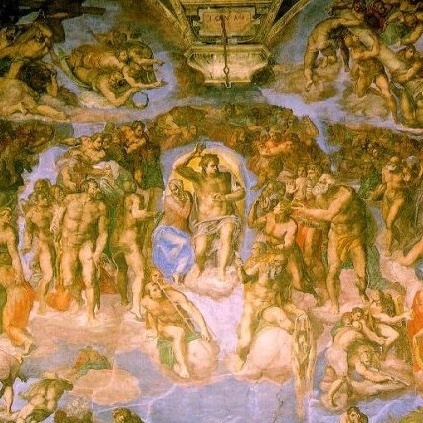 As we approach the end of the liturgical year, it is very fitting, in accord with the Church's teaching on the Communion of Saints and on Purgatory, to pray for the dead that, freed from all guilt, they may have a share in the Resurrection of Christ. 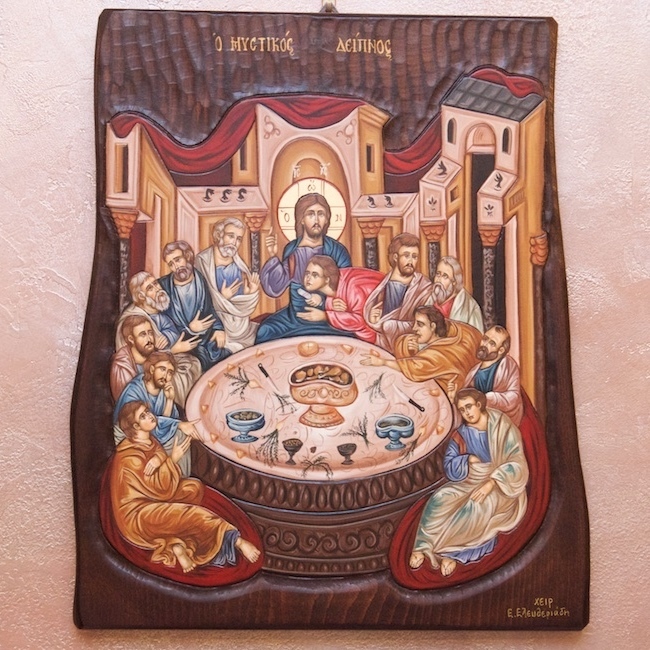 The greatest expression of our thanksgiving is our participation in the Eucharist. We are called to do everything in the name of Jesus, giving thanks through him. Our Eucharistic faith challenges us to delve into Christ's call to service, which is presented to us in the social teaching of the Church. In the Eucharist we express our solidarity and support for all persecuted Christians, as we strive to help bear their burdens and thus fulfill the law of Christ. 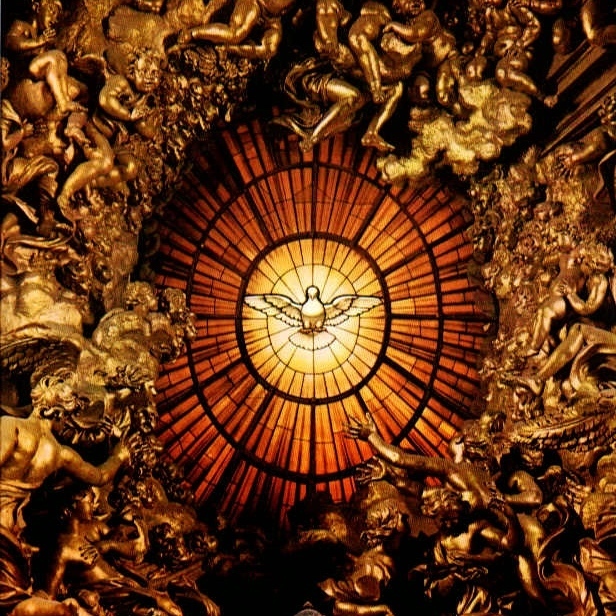 The Holy Spirit, as the love of the Father and the Son, brings to completion the cycle of the life of the Blessed Trinity. In the Eucharist we turn to the Holy Spirit, consecrating to him our lives, asking him to bring to completion our activities during the liturgical year about to conclude. 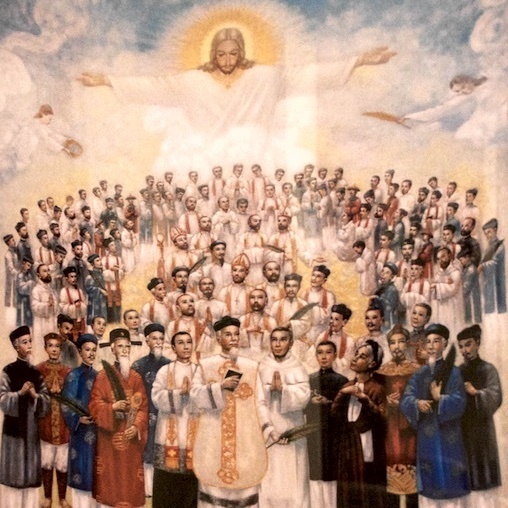 Today's feast proclaims the suffering, fidelity and authenticity of the faith of the Vietnamese Martyrs, who received the strength of martyrdom from Christ's Sacrifice on Calvary. In the Eucharist we pray that their great legacy will long endure in the Church. On this occasion the Diocese of Knoxville has established the Vietnamese Parish of Divine Mercy. 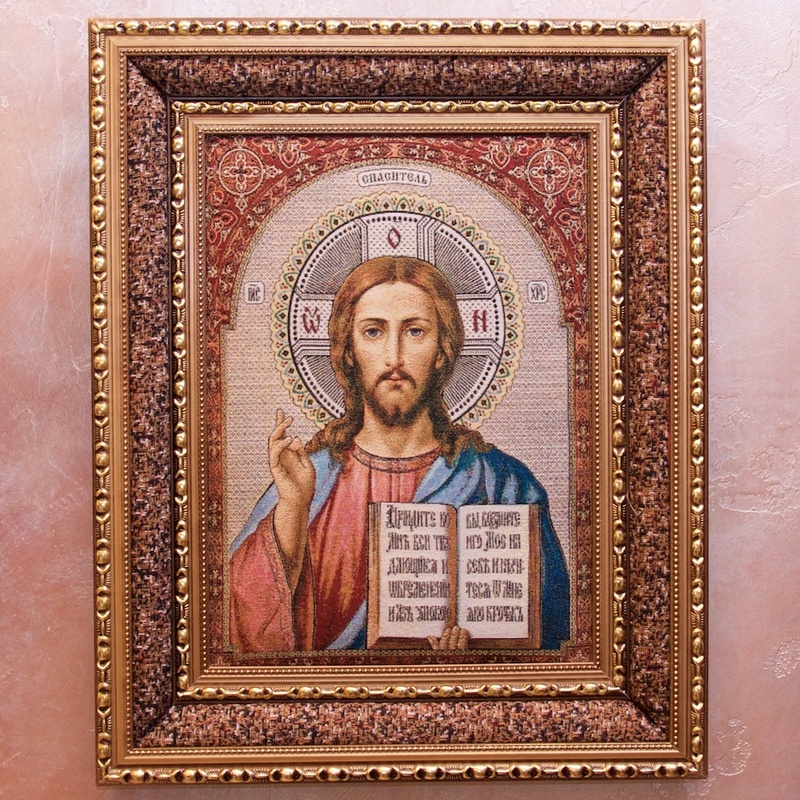 At the end of the Church's liturgical year, we acknowledge our Lord Jesus Christ as our King, our Savior and our Head. We also celebrate his Kingdom and endeavor to follow his teachings. Putting into practice today's Gospel of service in the name of Jesus, we bear witness to "Contagious Catholicism", called for by Pope Francis and proclaimed by St. John Paul II to the youth of the United States. 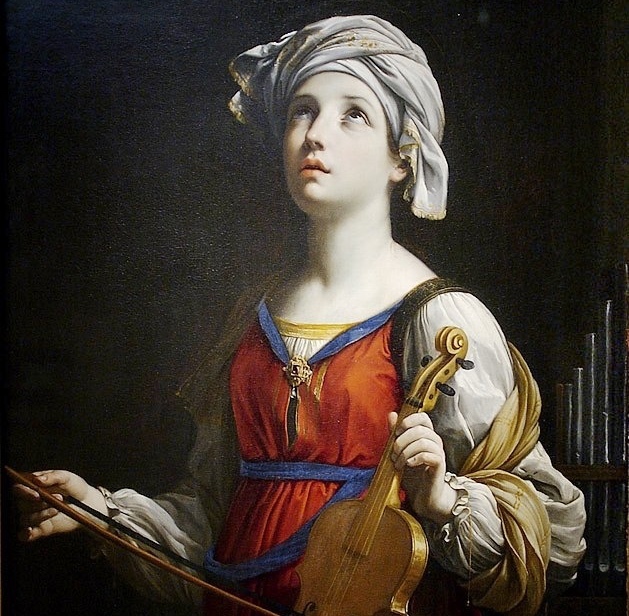 As we honor St. Cecilia we accept the Church's invitation to praise Christ, the King of martyrs. 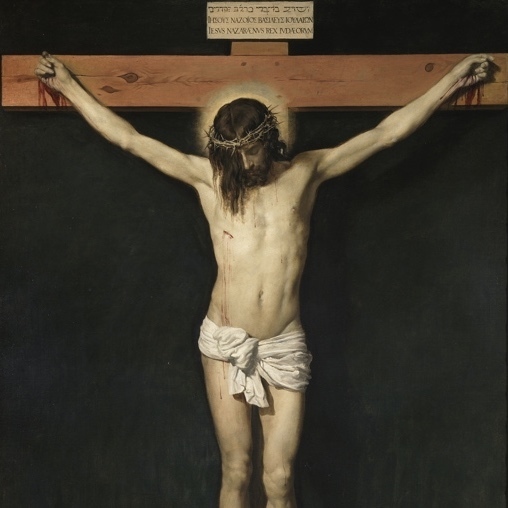 The fidelity of their witness is the fruit of Christ's Sacrifice on Calvary. We pray to share their fellowship. 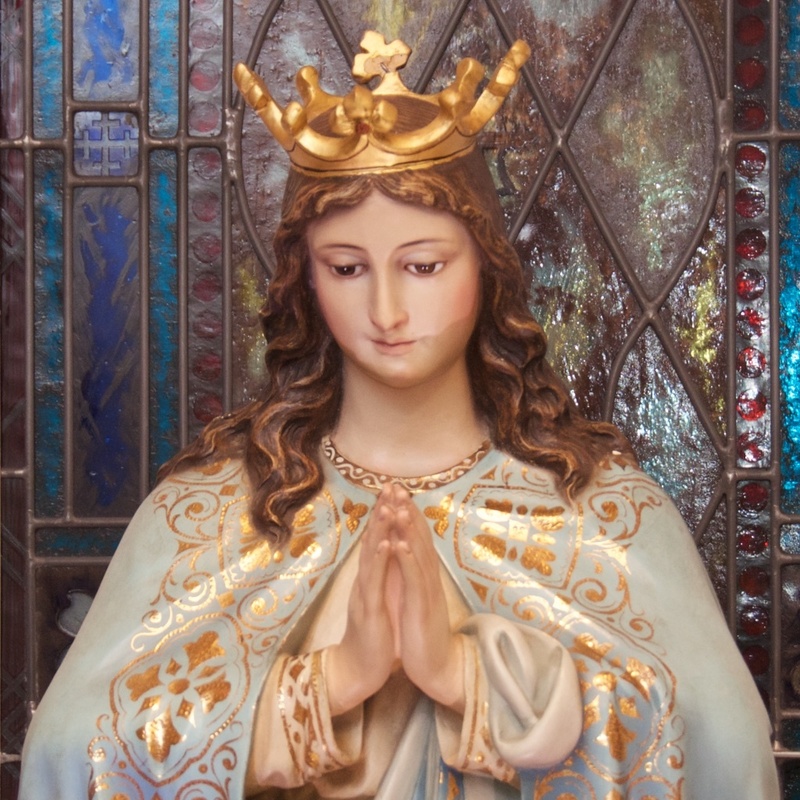 Today the Church proclaims Mary blessed and honors her in her consecration to God and in the way she cherished the word of God. We are all called to renew the commitment of our Baptism. 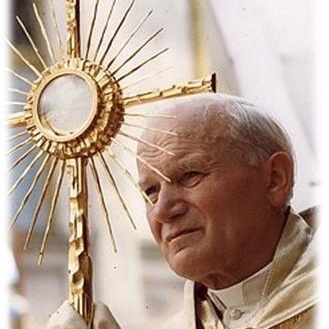 Eucharistic Adoration is the prolongation of the encounter with Christ himself in the Mass and Holy Communion. It is also a preparation for the next Eucharistic celebration. 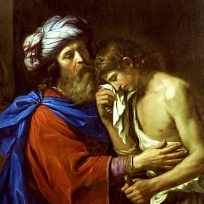 The Sacrament of Penance is the Easter gift of the risen Lord. It is the gift of his divine mercy. The church accepts the truth of the words of Jesus about his real presence in the Eucharist because she accepts his person. 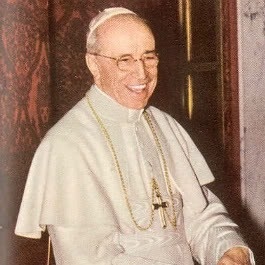 The encyclical Mediator Dei of Pope Pius XII to a great extent laid the foundation for the teaching of Vatican II on the sacred liturgy. 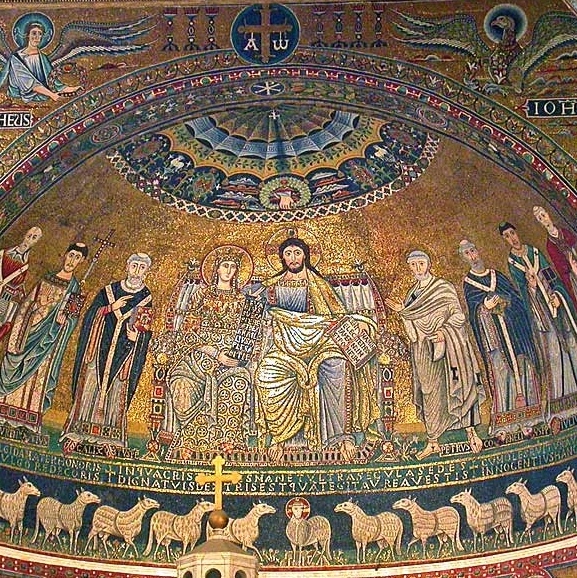 Vatican II describes the sacred liturgy as "the worship of the divine majesty." The Book of Revelation leads us in praise of the Lamb who was slain and who purchased us by his Blood. 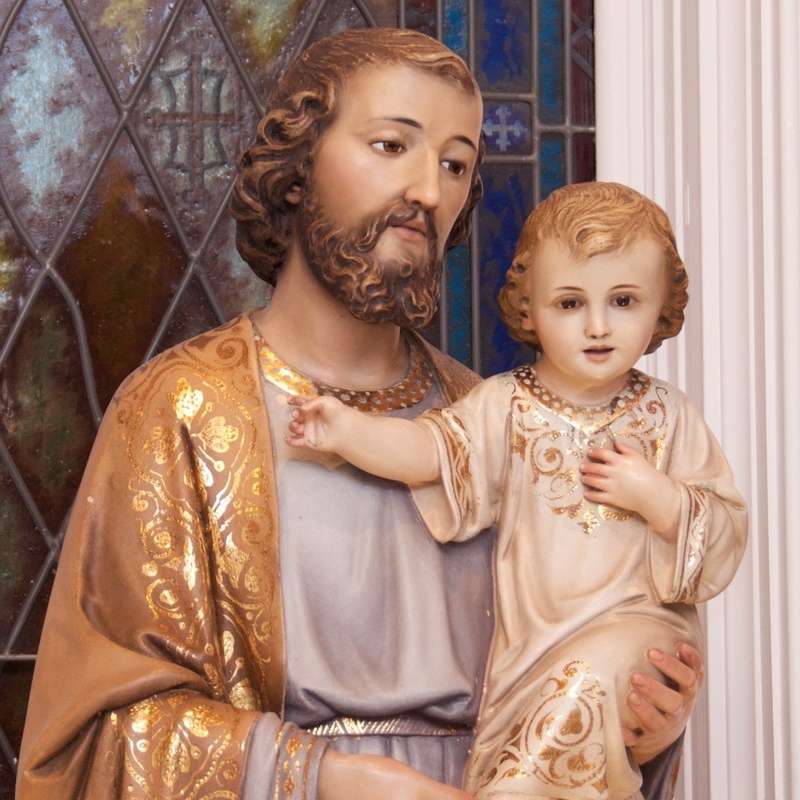 As we emphasize the dignity of the family in God's plan, we appreciate the importance of the role of St. Joseph in the Holy Family. We honor him as the guardian of the Redeemer and spouse of the Blessed Virgin Mary. 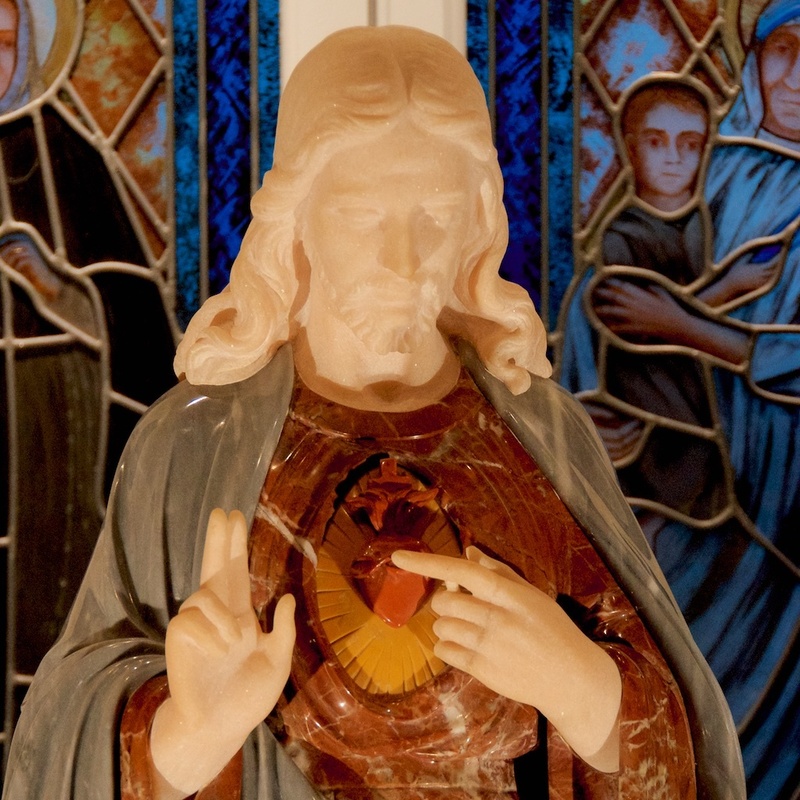 We ask his prayers so that we may share more deeply in the Paschal Mystery. After 800 years the Church continues to present St. Elizabeth of Hungary as an outstanding witness and servant of Divine Mercy. Receiving mercy, all of us are called to share it with others. 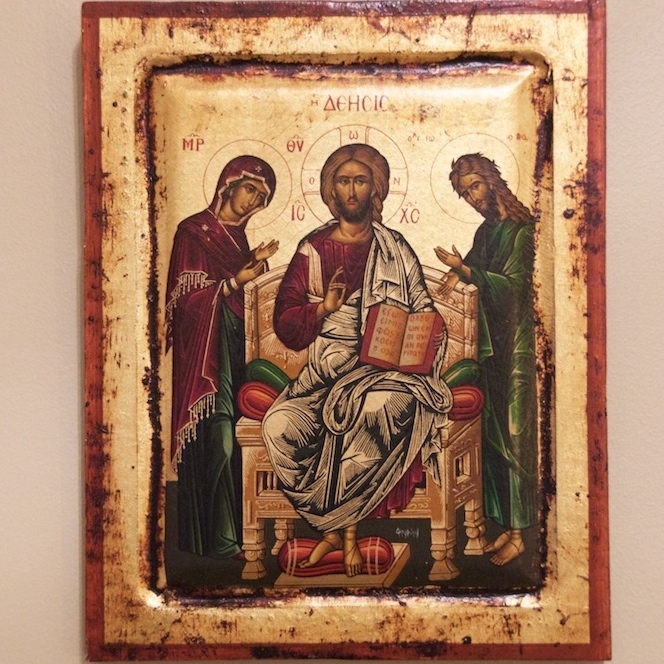 All of us have been given gifts and talents enabling us to contribute to the Church's mission. We are expected to use these gifts and talents diligently as we await the second coming of the Lord Jesus, who will be with us always. In his Third Letter, St. John urges the faithful to be co-workers of the truth. 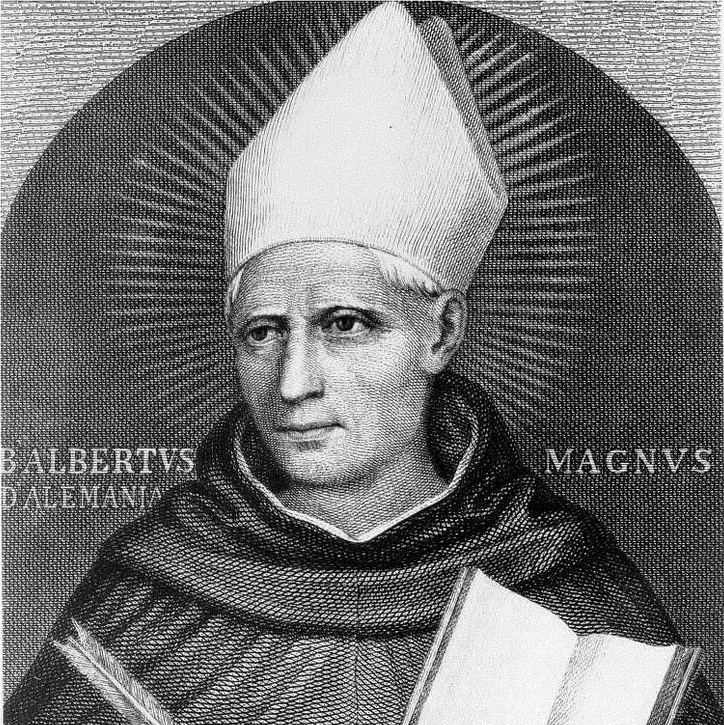 This role is exemplified by St. Albert the Great and is shared by all of us in our own way. 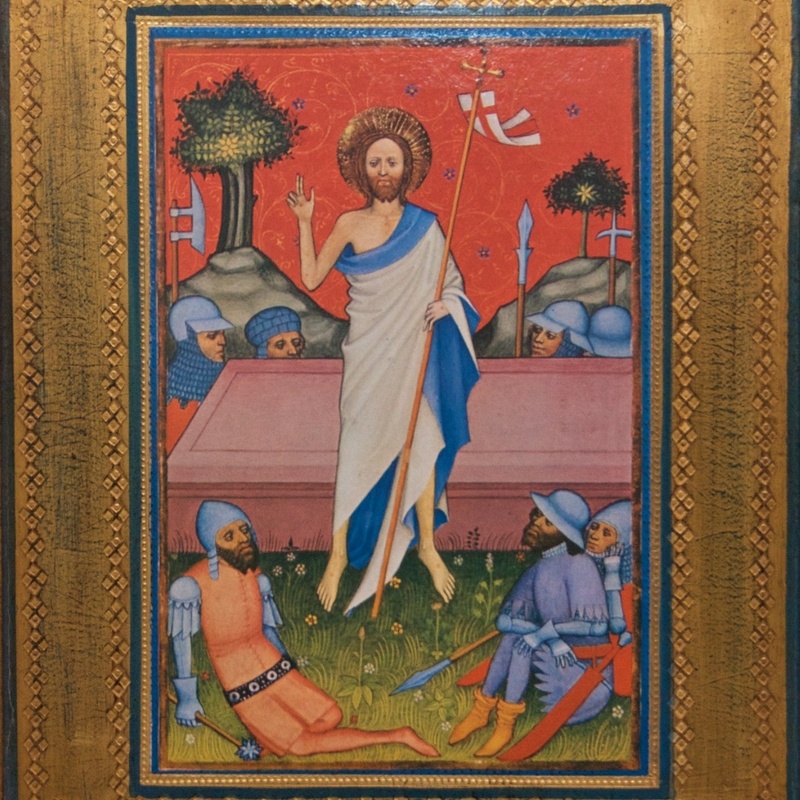 Today we are reflecting on the Mystery of Christian death and its meaning for us as Christians. 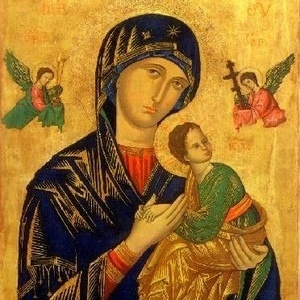 Mary as model for total Christian dedication.